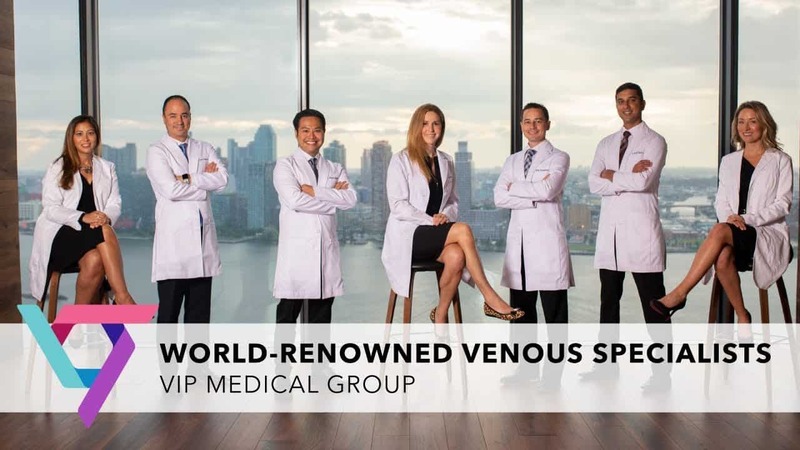 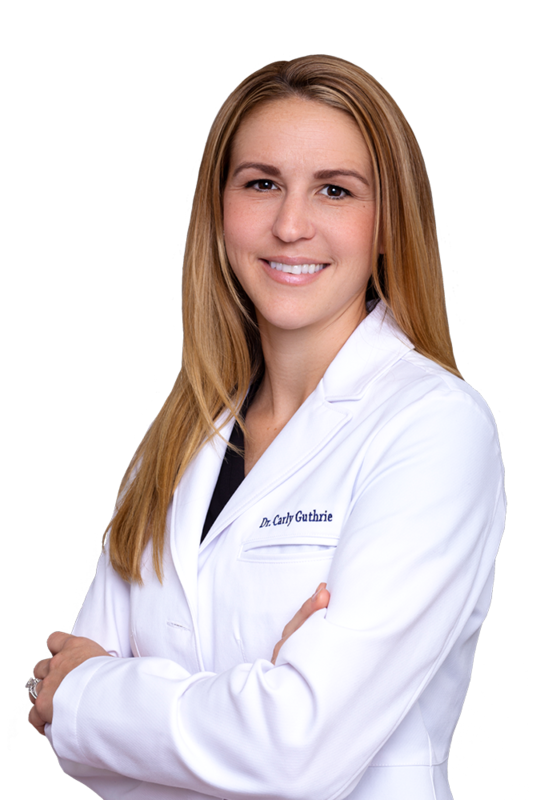 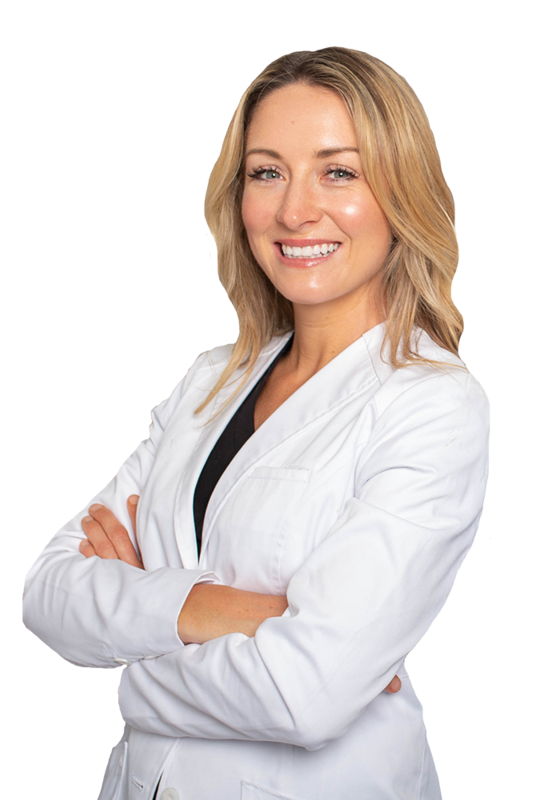 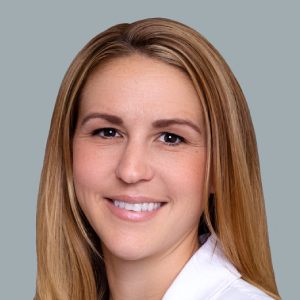 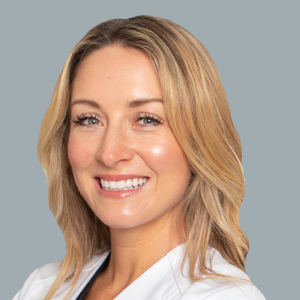 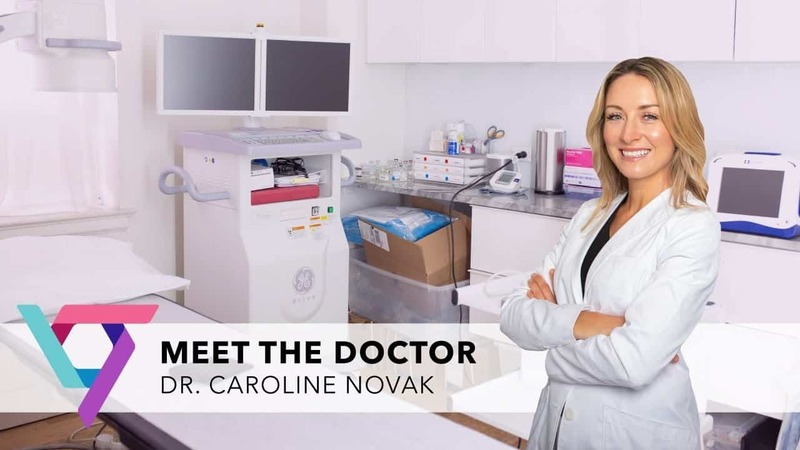 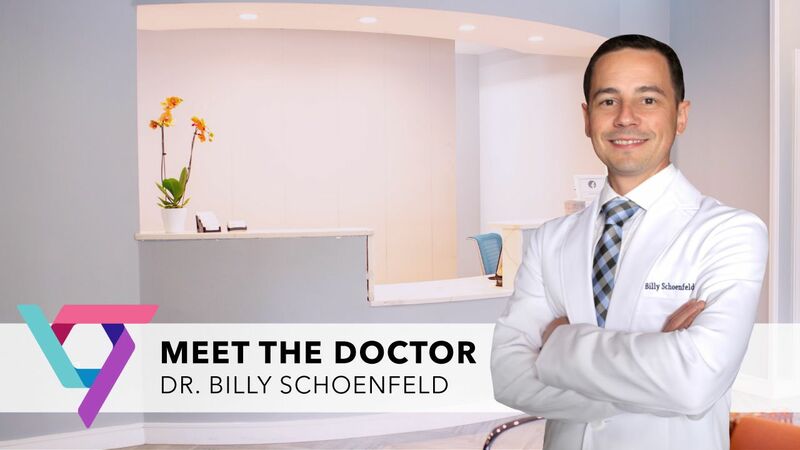 Dr. Schoenfeld is focused on introducing new therapies to San Diego, such as the recently FDA-approved VenaSeal procedure for treatment of varicose veins. 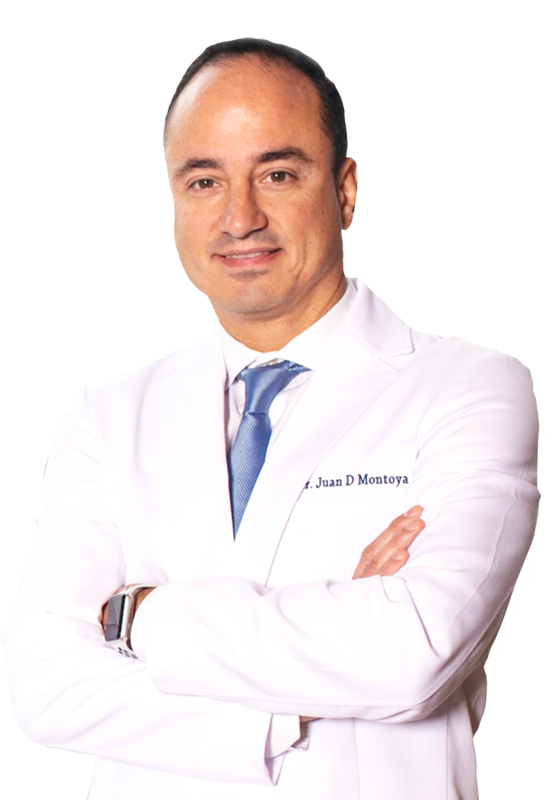 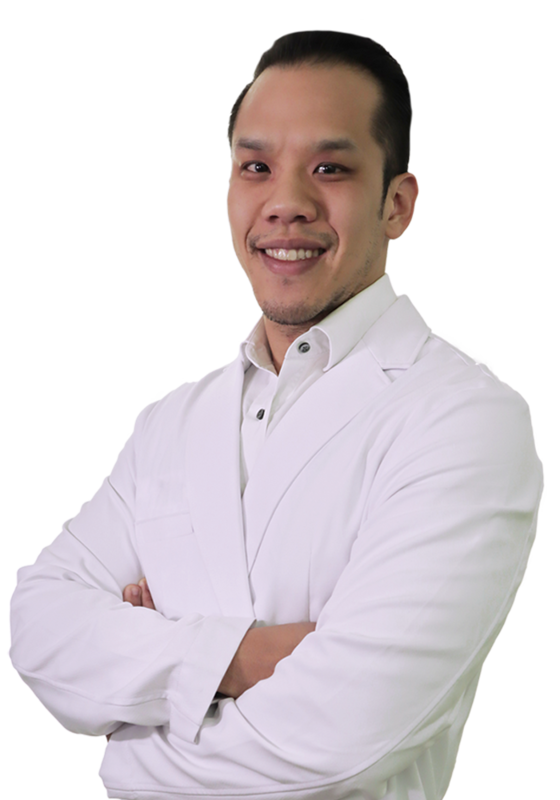 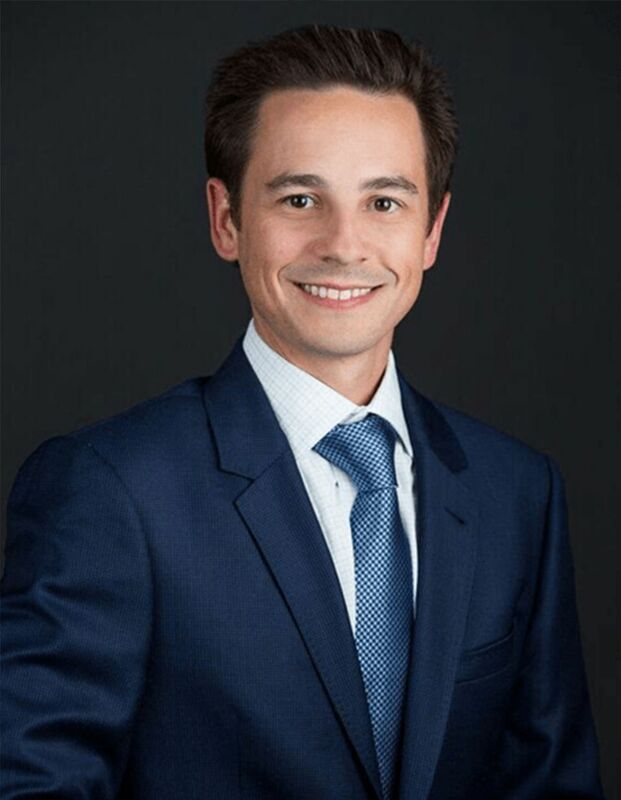 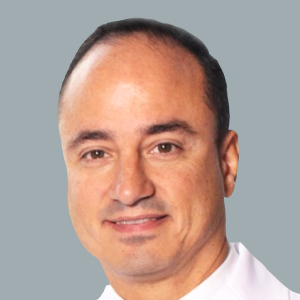 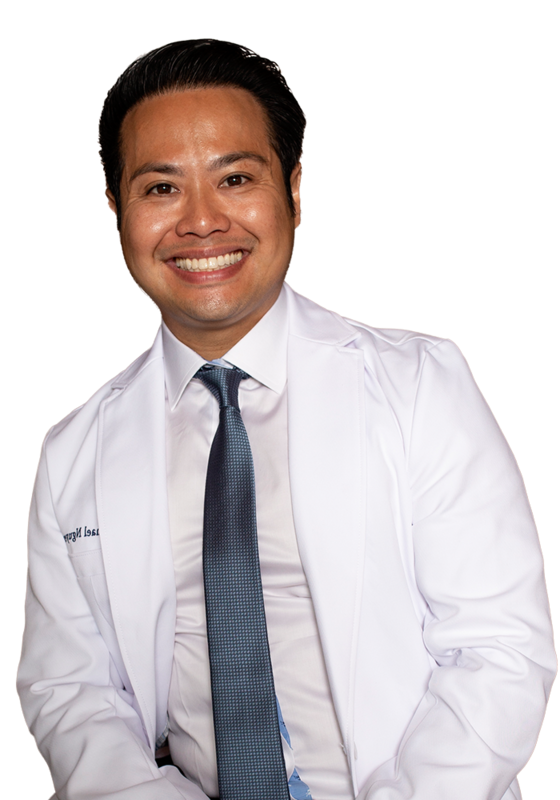 During his training at Harvard he worked with the top doctors in venous medicine and is now devoted to bringing those state-of-the-art technologies and treatments to Southern California. 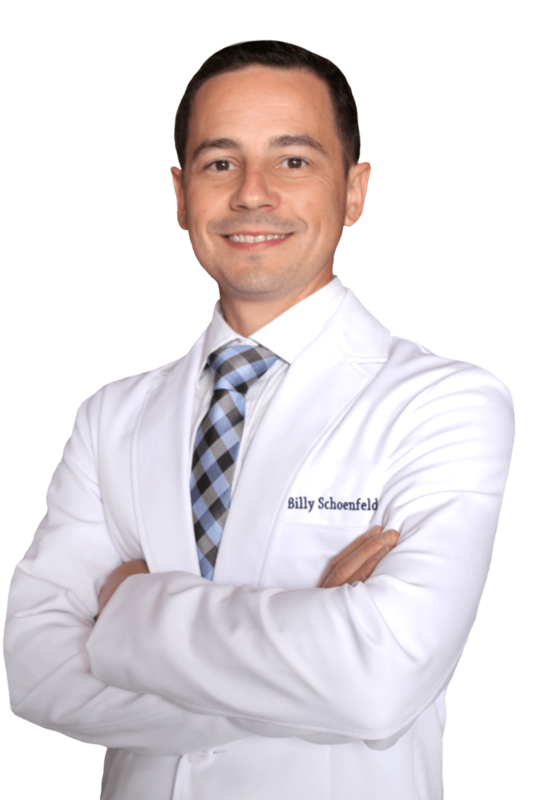 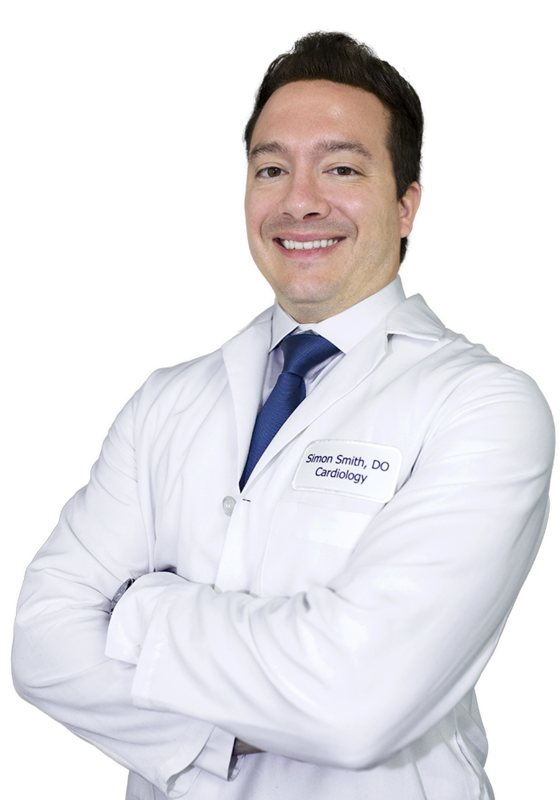 Dr. Schoenfeld is also double certified in Anesthesiology and Critical Care. 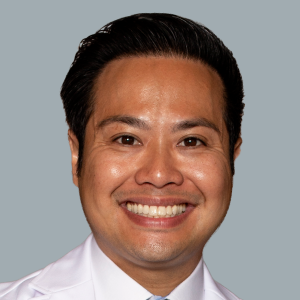 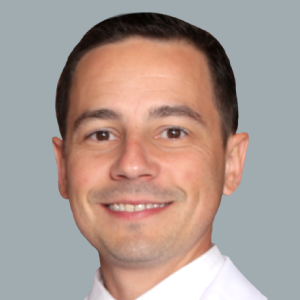 He completed residency at the University of California, San Diego and then advanced fellowship training at the Massachusetts General Hospital in Boston. 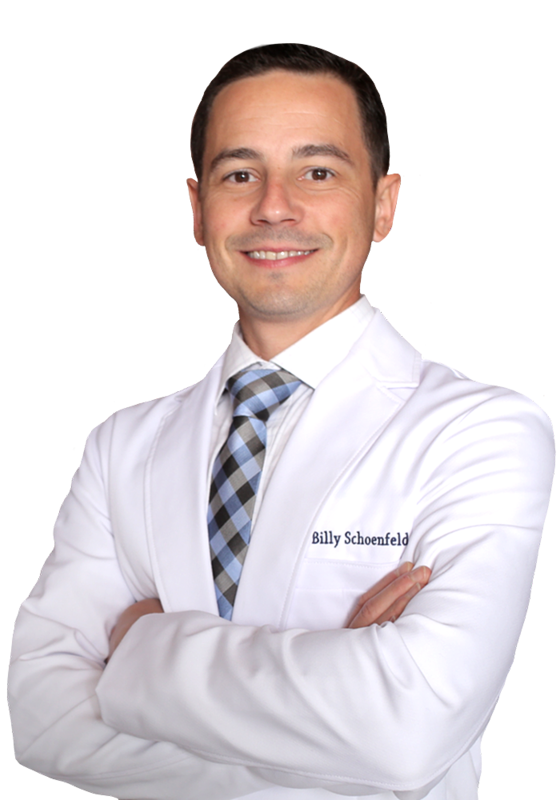 Upon completion of his training, Dr. Schoenfeld joined the Harvard faculty where he gained invaluable experience treating some of the sickest patients in the world. 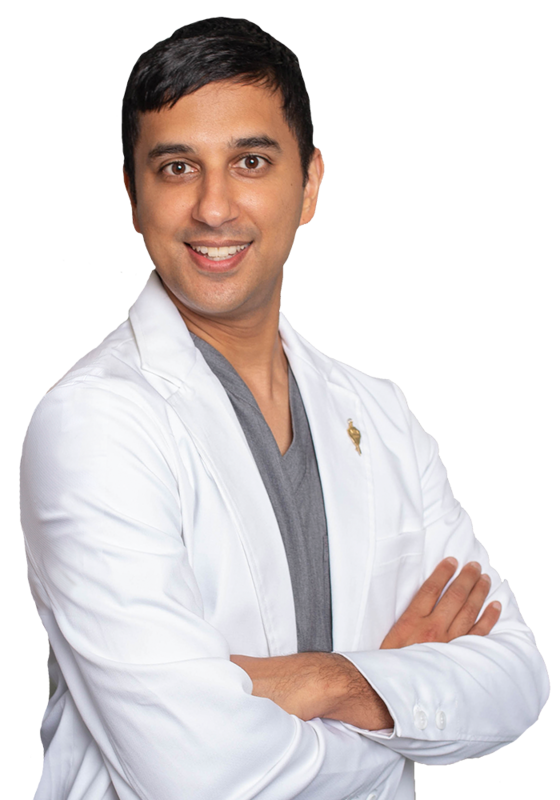 He has also published several chapters in Harvard textbooks and Board exam review books.